With an educational background in economics and statistics, Divya Parmar began his professional career working in IT consulting, primarily handling systems implementation. He knew he wanted to transition into data analytics, but his experience wasn’t enough to get him the kind of job he wanted. After repeatedly working on consulting projects he wasn’t excited about, Divya decided it was time to change his career trajectory. He quickly discovered Springboard’s Introduction to Data Science course, which stood out to him because of the focus on mentorship and capstone projects. That capstone work allowed Divya to practice the different steps in the data science process: assessing the problem, manipulating the data, and delivering actionable insights to stakeholders. Since Springboard allows data science students to select a topic for their capstone projects, Divya went with one of his passions: the NFL. He decided to analyze the efficiency of different offensive plays in various tactical situations. To investigate 3rd down behavior, I obtained play-by-play data from Armchair Analysis; the dataset was every play from the first eight weeks of this NFL season. Since the dataset was clean, and we know that 80 percent of the data analysis process is cleaning, I was able to focus on the essential data manipulation to create the data frames and graphs for my analysis. I used R as my programming language of choice for analysis, as it is open source and has thousands of libraries that allow for vast functionality. I loaded in my csv file into RStudio (my software for the analysis). First, I wanted to look at offensive drives themselves, so I generated a drive number for each drive and attached it to individual plays dataset. With that, I could see the length of each drive based on the count of each drive number. I then plotted conversion rate versus number of attempts, essentially an efficiency trade-off chart, for each distance and play type (run or pass) combination. I added vertical confidence bands, derived from the conversion rate (p) and number of attempts (n). In addition, I investigated a couple more things. 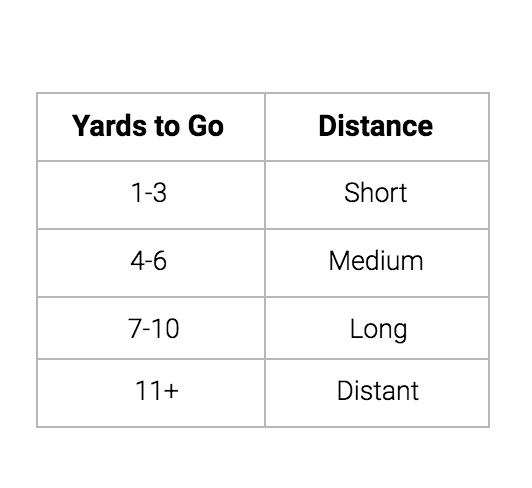 I looked at conversion rate on 3rd down based on yards to go until the first down (further would mean lower conversion), and if that conversion was different based on play type. I also looked at location on the field relative to the end zone (measured by the variable yfog aka yards from own goal-line). To view Divya’s complete project from start to finish, here is his write up along with code hosted on GitHub utilized to clean and analyze the data. Divya found the capstone project the most challenging part of the course. To work through it, he was in constant communication with his mentor, figuring out how to adjust his approach and derive better insights. “My mentor helped me define my questions, improve my visualizations and statistical testing, and present my findings in a coherent way,” he said. Upon completing the course, Divya started working at KIXEYE as a data analyst. In the role, he used SQL and dashboards to provide the mobile video game development team deeper insights about players. 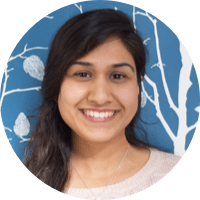 Currently, Divya works as a product analyst at Anki, a consumer robotics company. 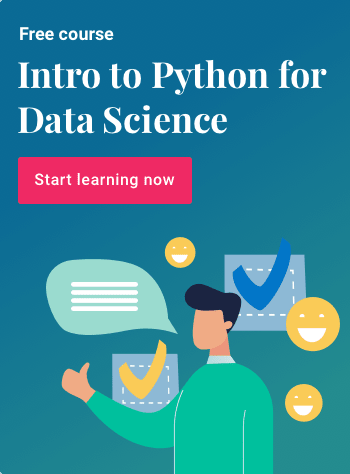 Interested in getting started in data science? Follow Divya’s lead and check out Springboard’s Introduction to Data Science course today. 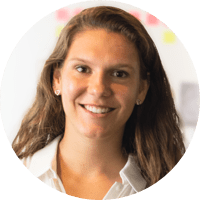 A California native, Julia loves spending time outdoors and finding the best spots for crème brûlée. 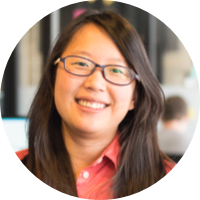 Driven by a passion for community, she loves bringing people together with food, experimenting with new recipes. When she isn’t cooking for friends, you can find her wine tasting or out enjoying the sunshine.